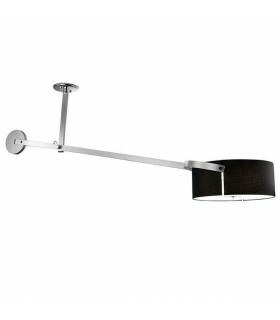 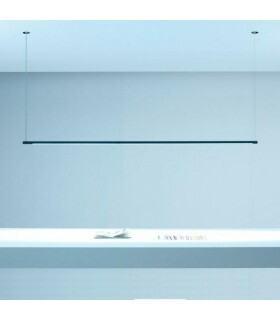 Lamp provides 100% glare-free light. 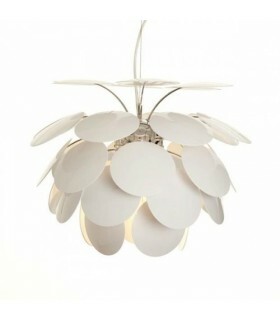 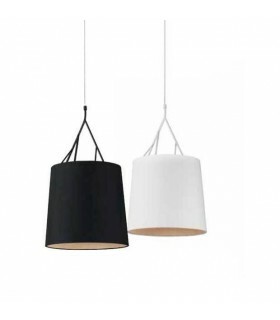 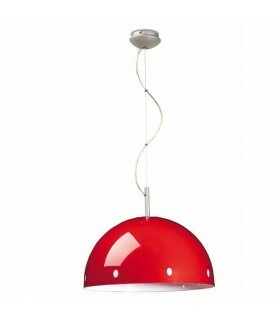 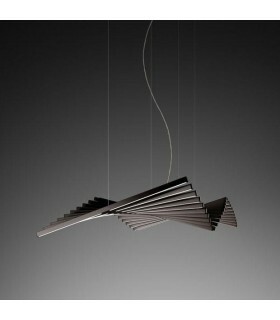 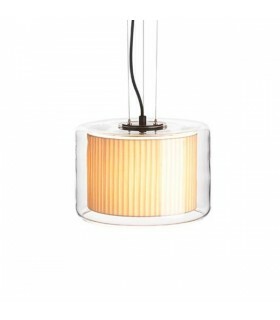 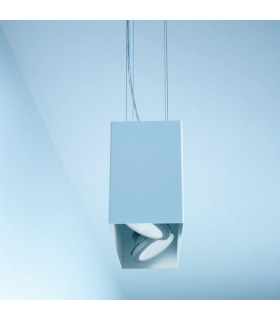 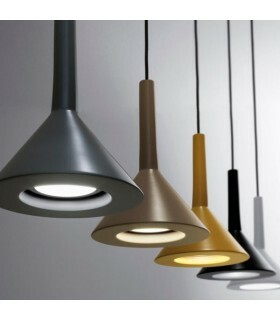 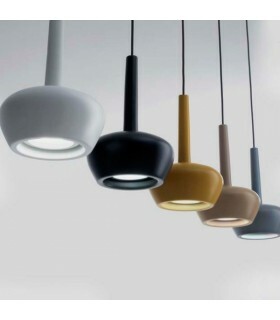 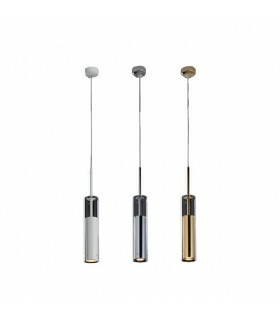 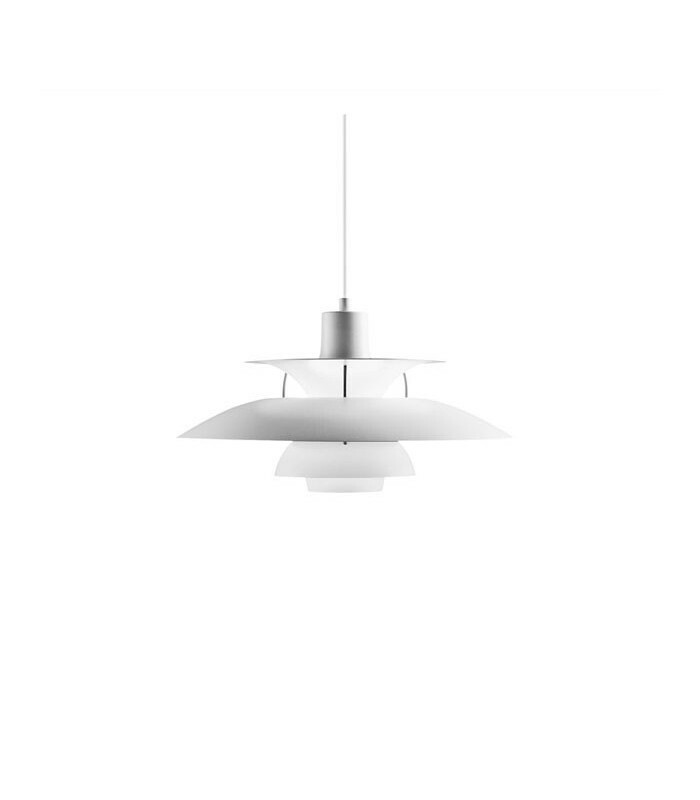 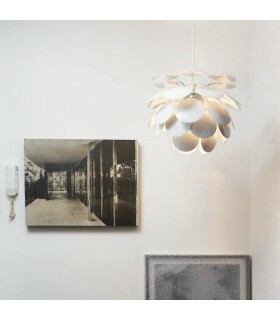 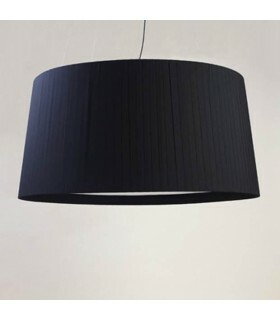 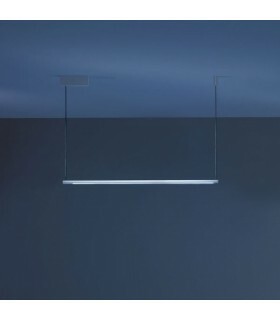 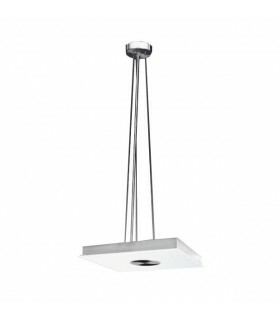 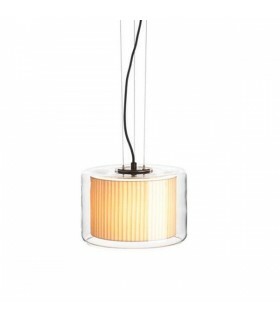 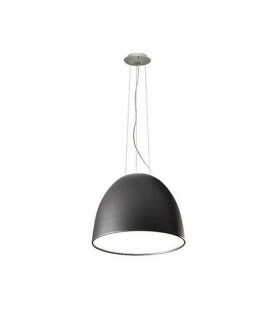 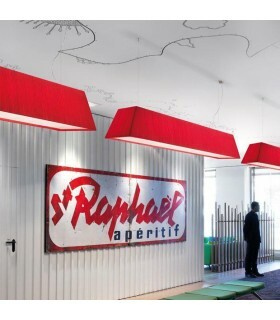 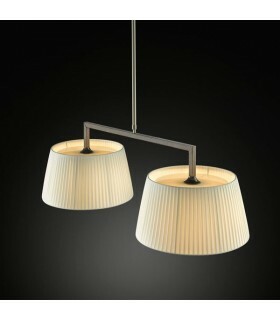 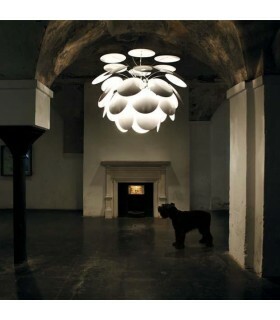 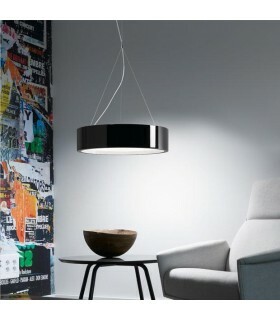 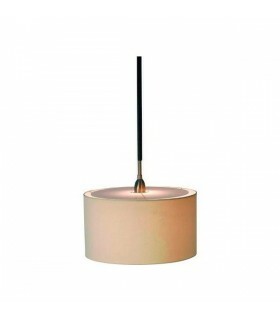 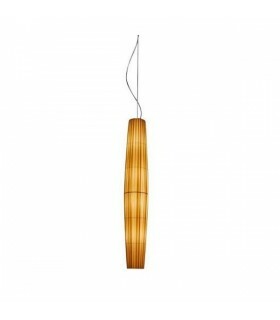 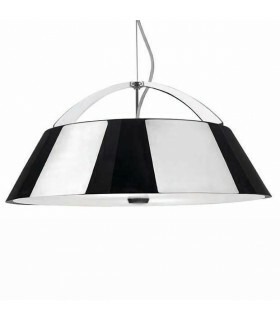 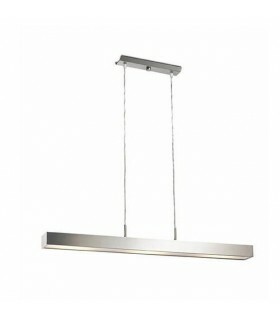 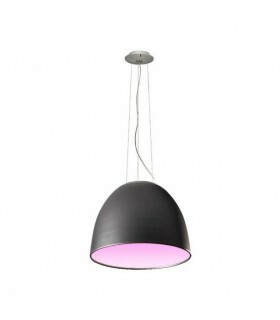 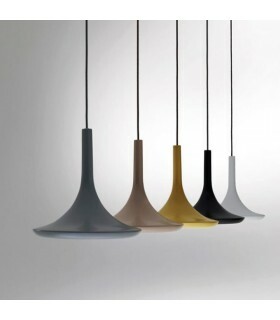 Its design is based on the principle of a system of three reflective diffusers, which direct most light downward. 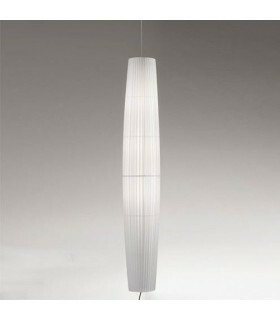 Its interior is a small reflector, Blue on White classic model in the rest with the following combinations.